SHERIDAN, Ind. 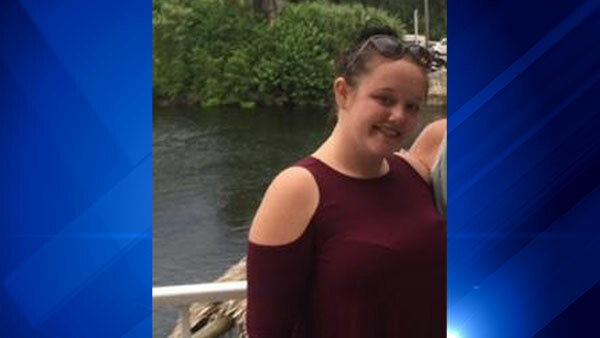 (WLS) -- Indiana State Police have canceled an Amber Alert for Madison Lloyd, 17, after she was found safe. Police have not released more details about Lloyd, or where she was found, only confirming she was found safe.